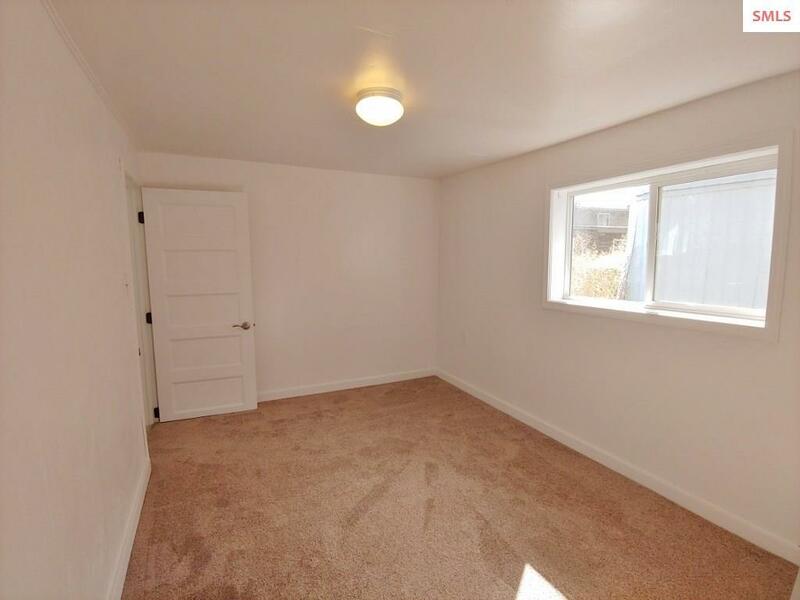 AFFORDABLE LIVING. 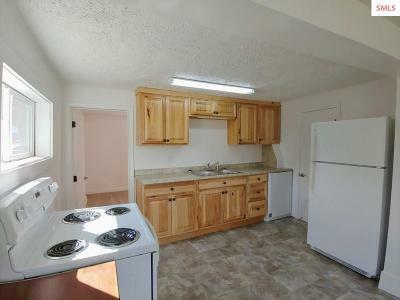 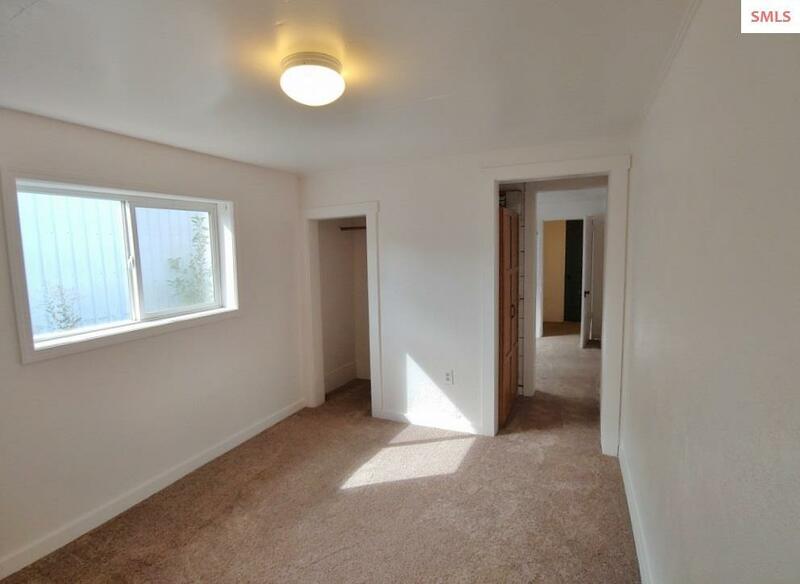 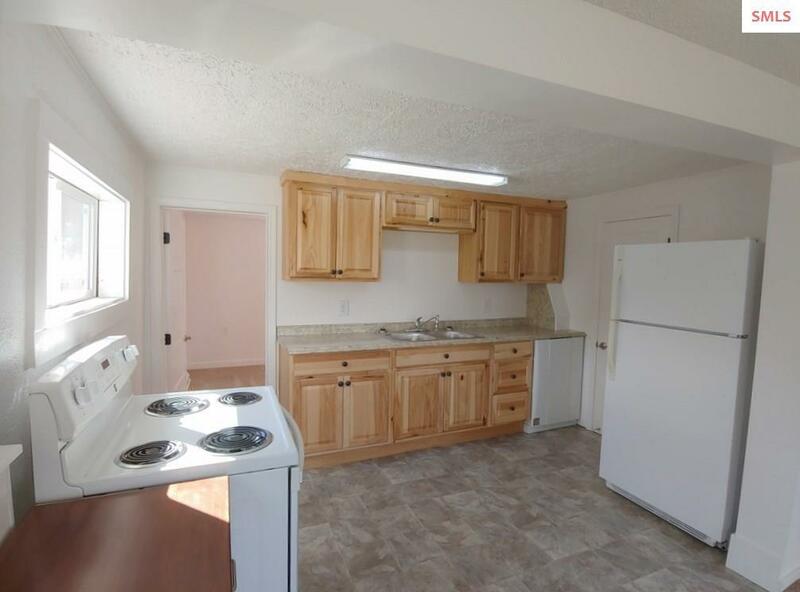 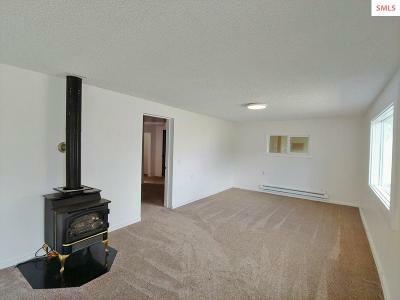 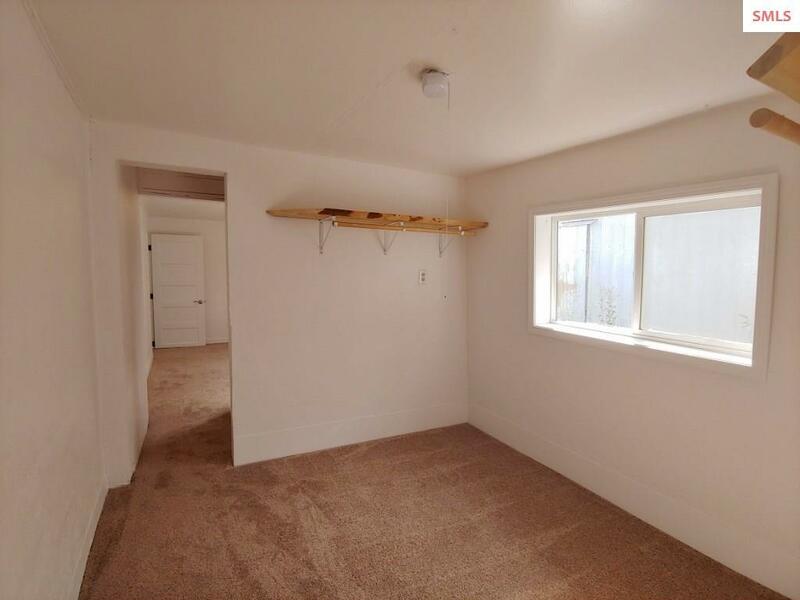 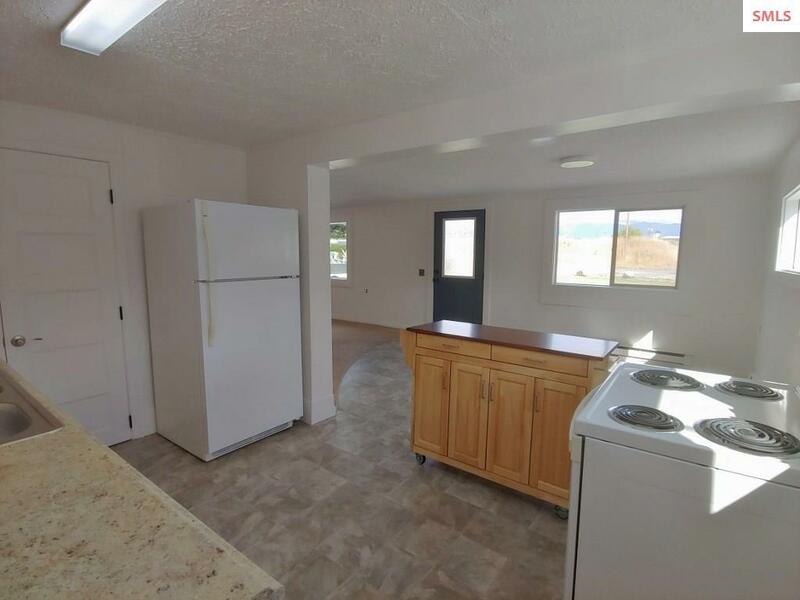 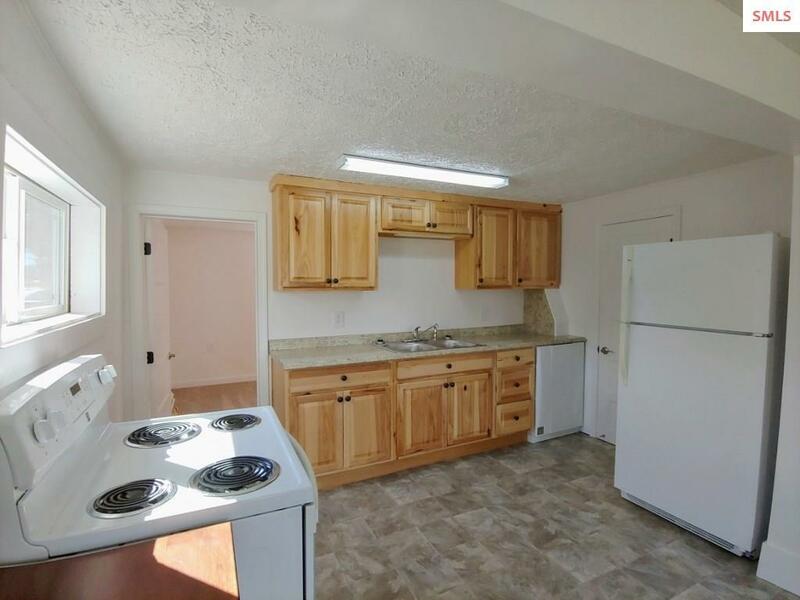 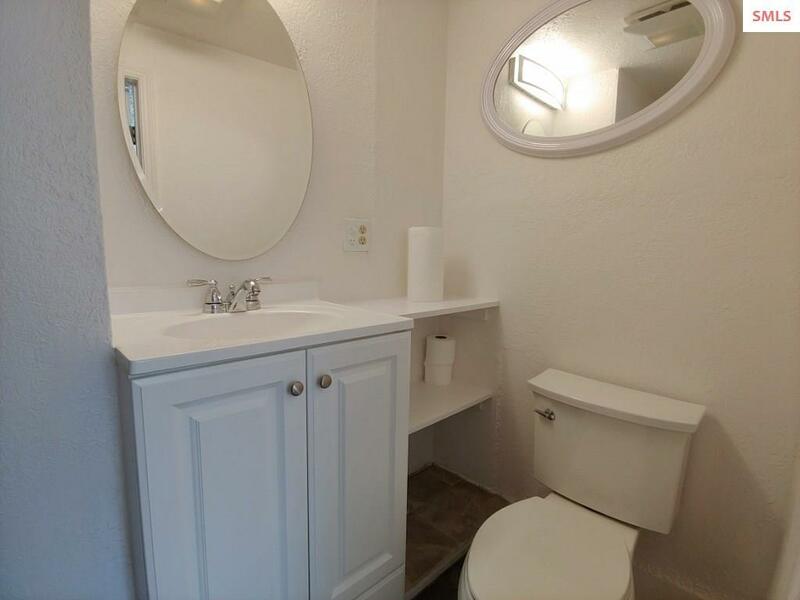 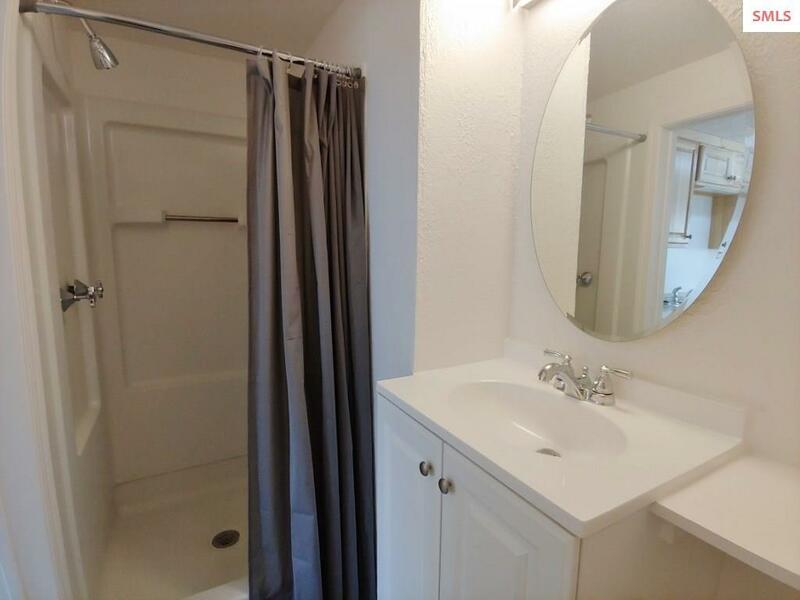 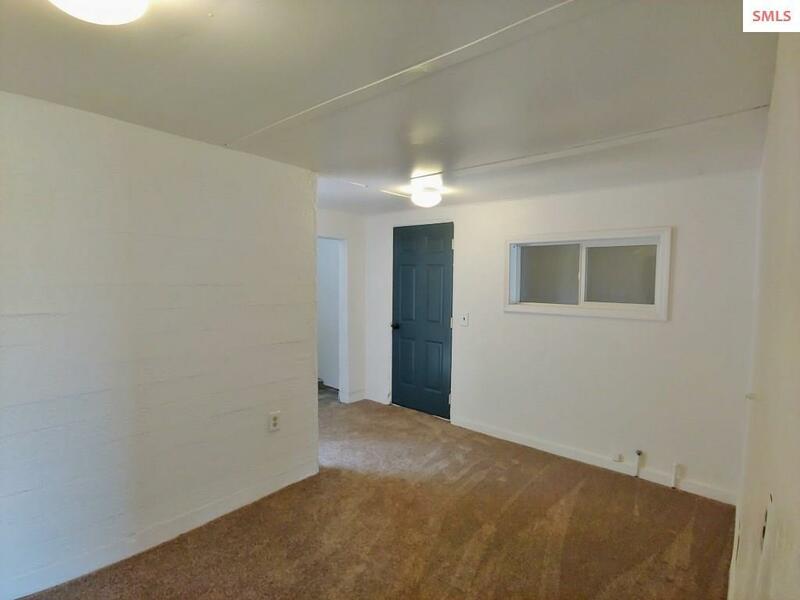 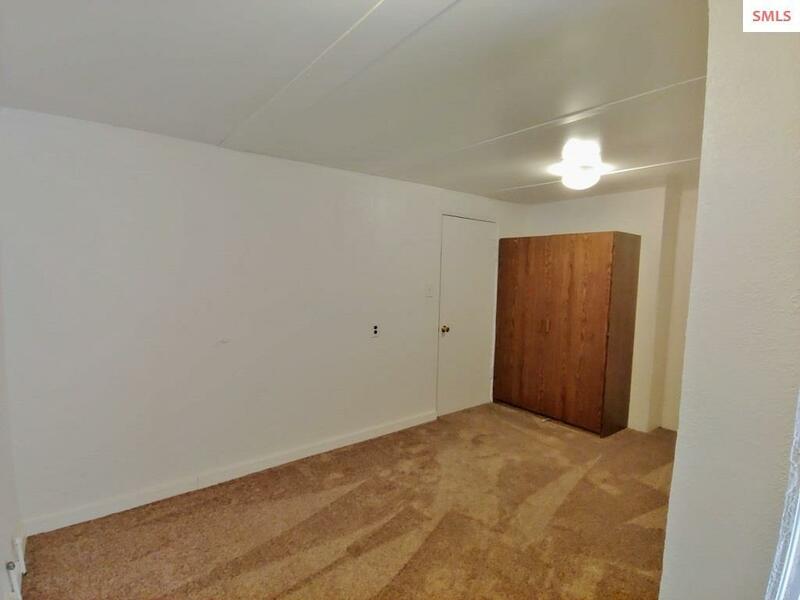 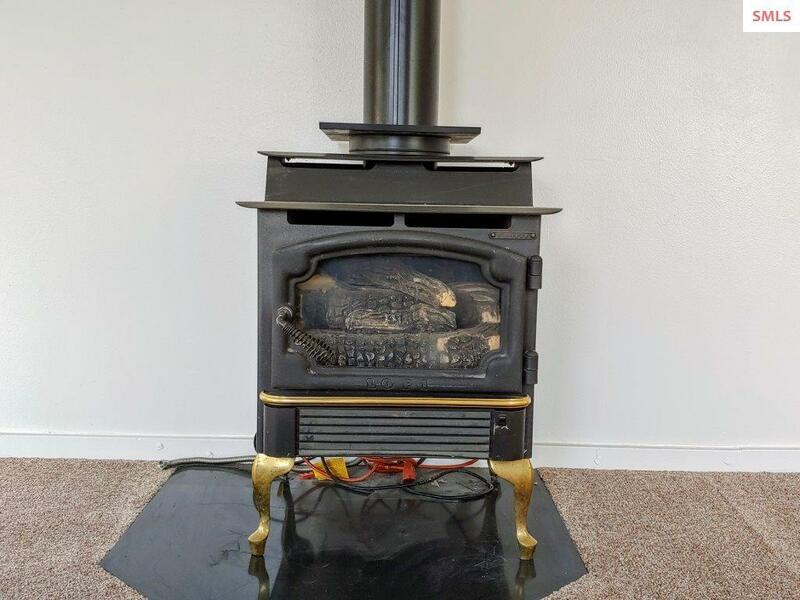 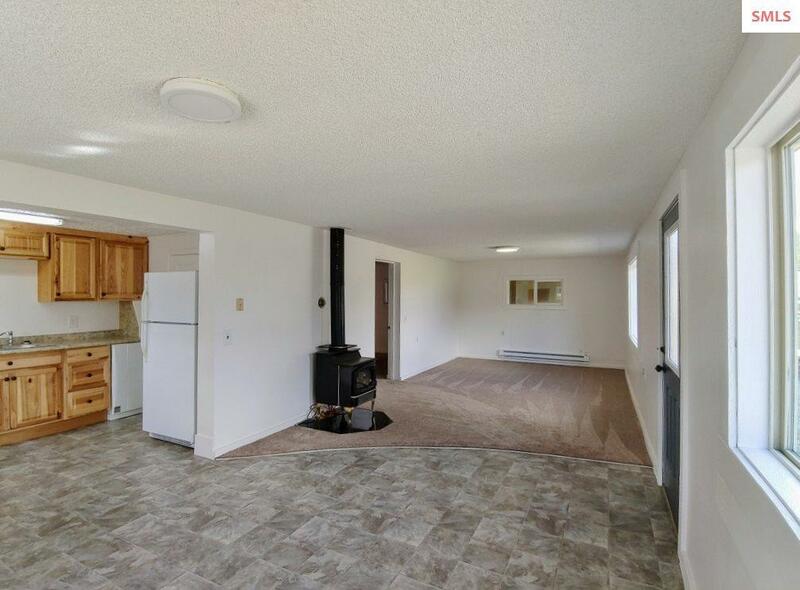 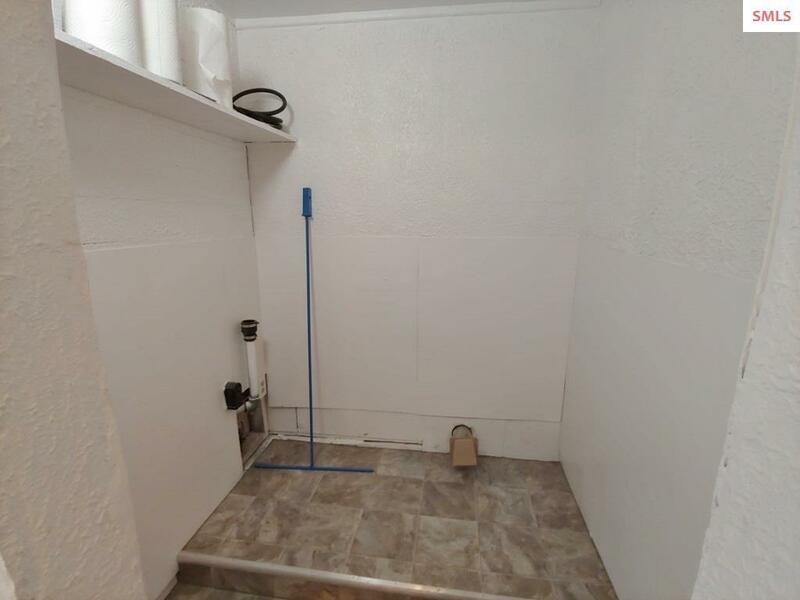 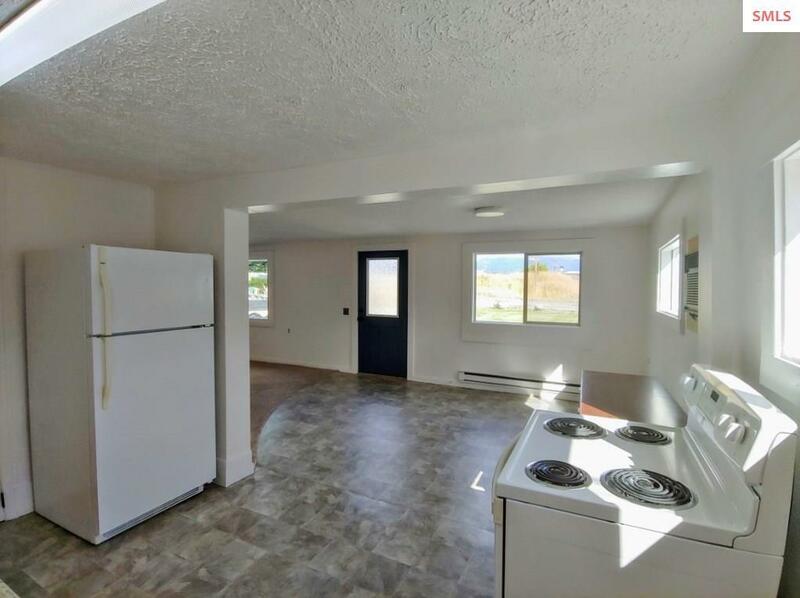 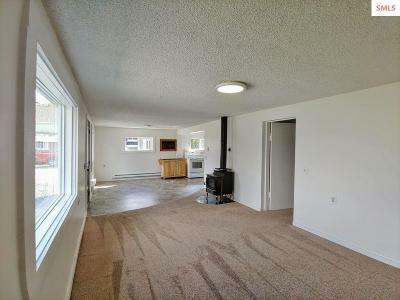 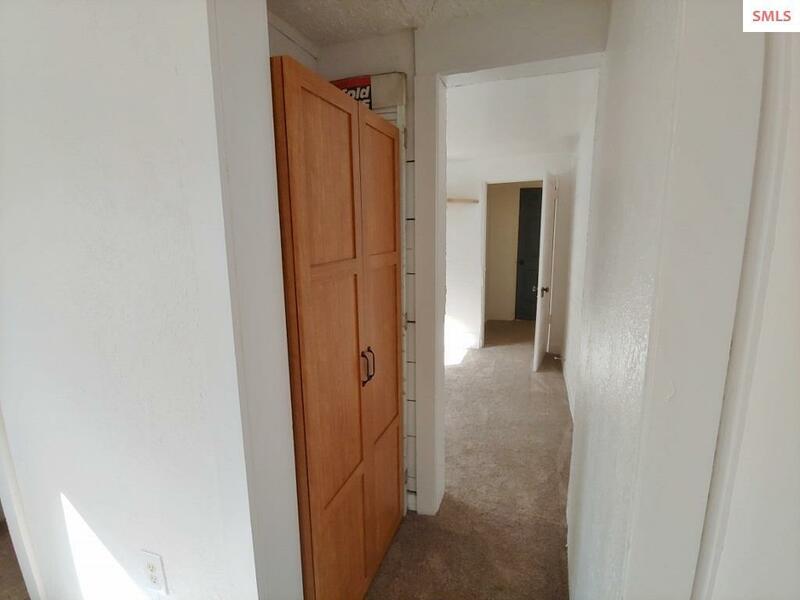 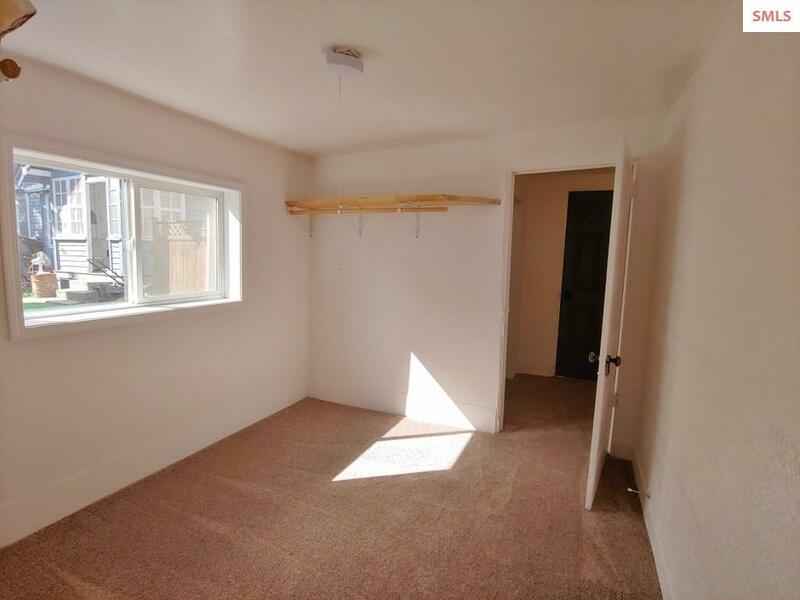 Completely renovated 2 bed, 1 ba energy efficient home located in downtown Bonners Ferry. 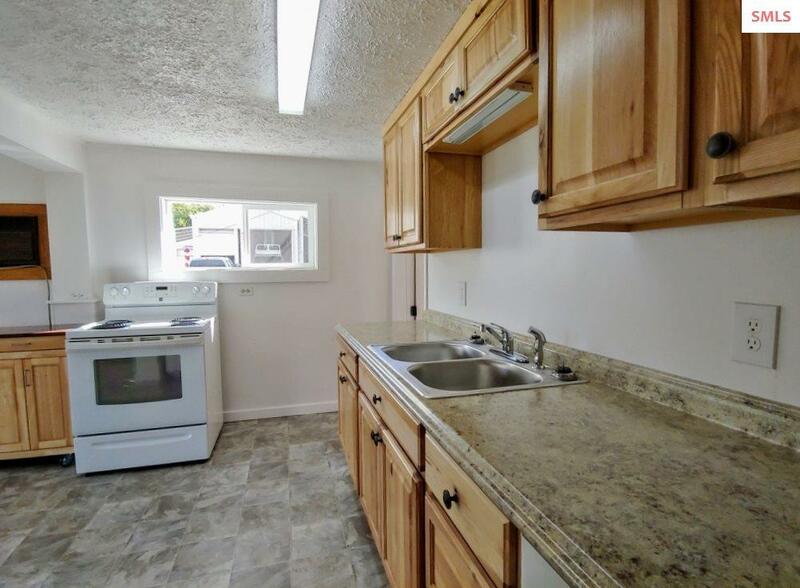 Renovation includes include new roof; interior and exterior paint; flooring throughout; new doors and windows; solar shades; light fixtures; new electric heaters plus a free standing gas stove; plus fully updated kitchen and bath. 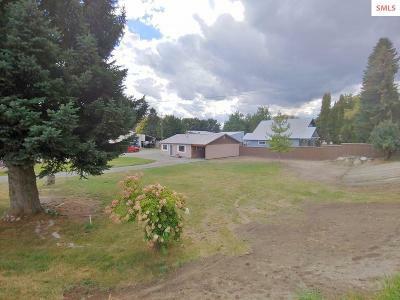 Large landscaped corner lot with multiple entries. 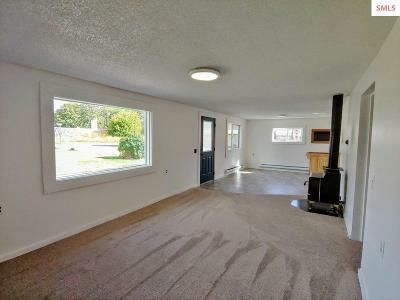 Plus an attached 1 car open garage. 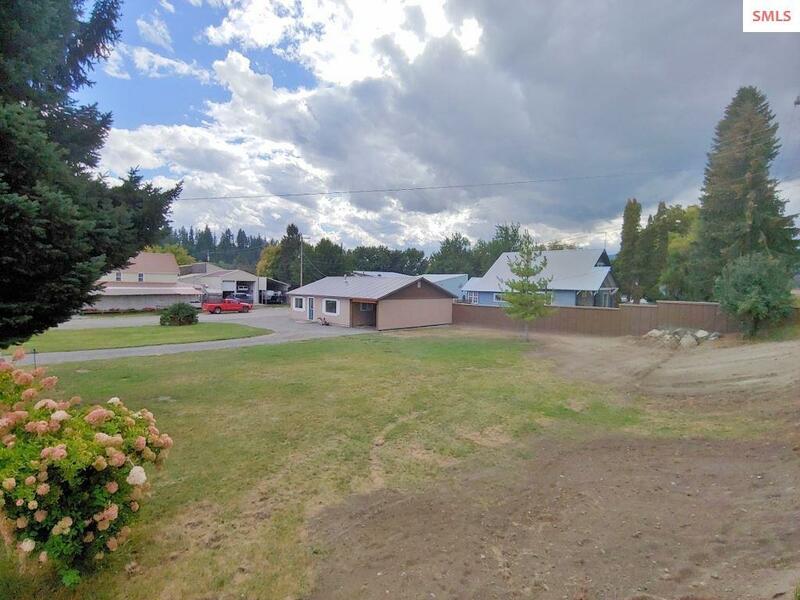 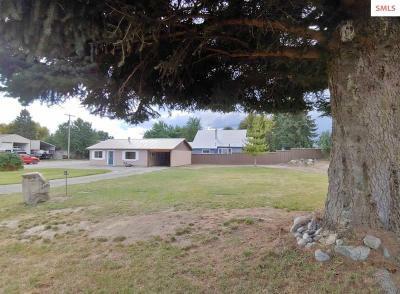 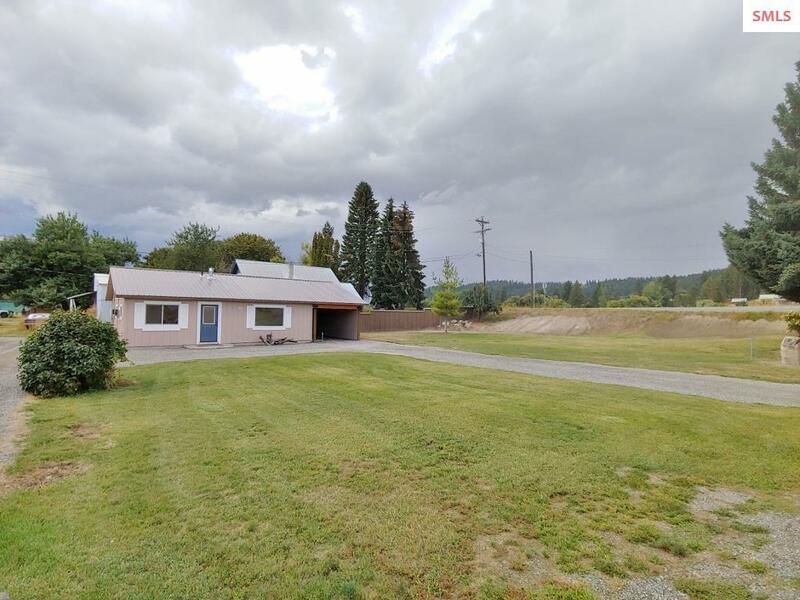 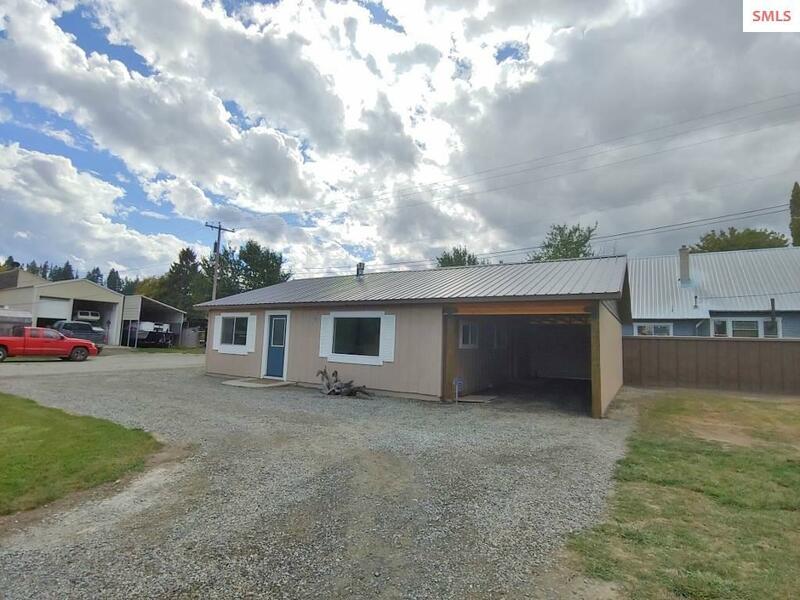 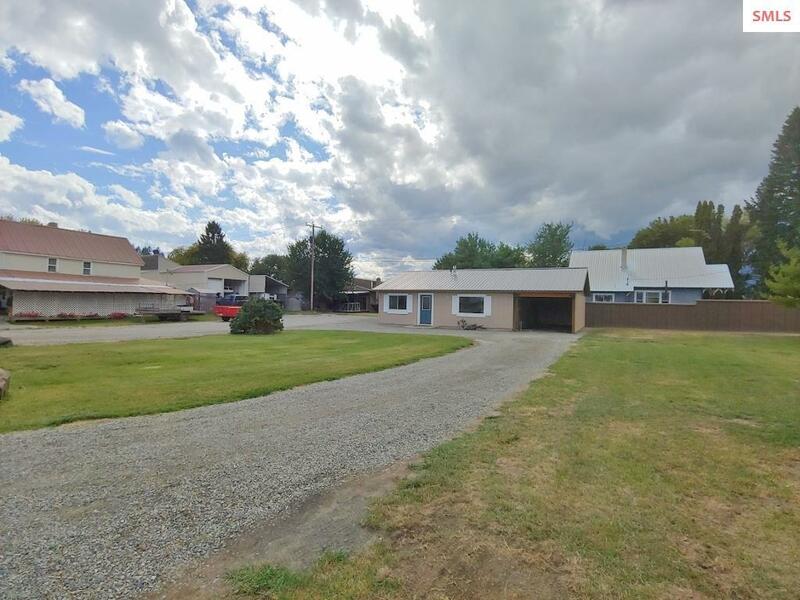 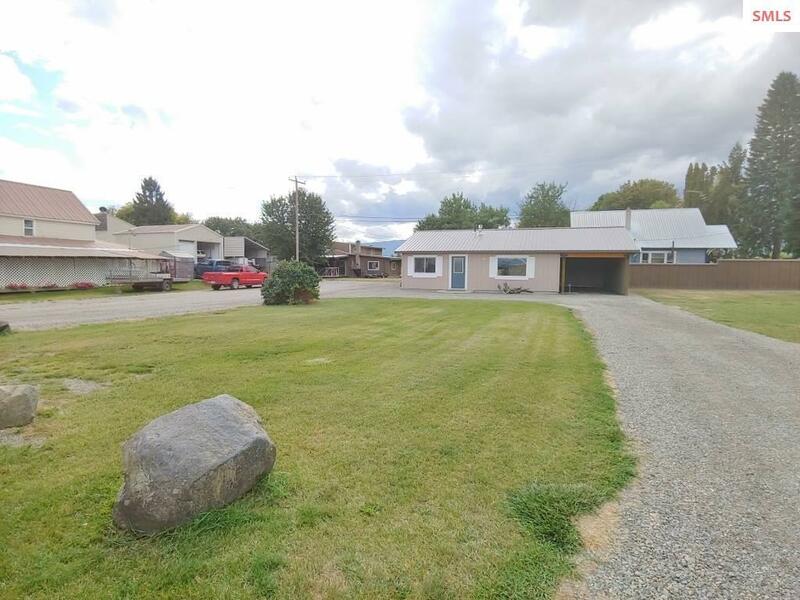 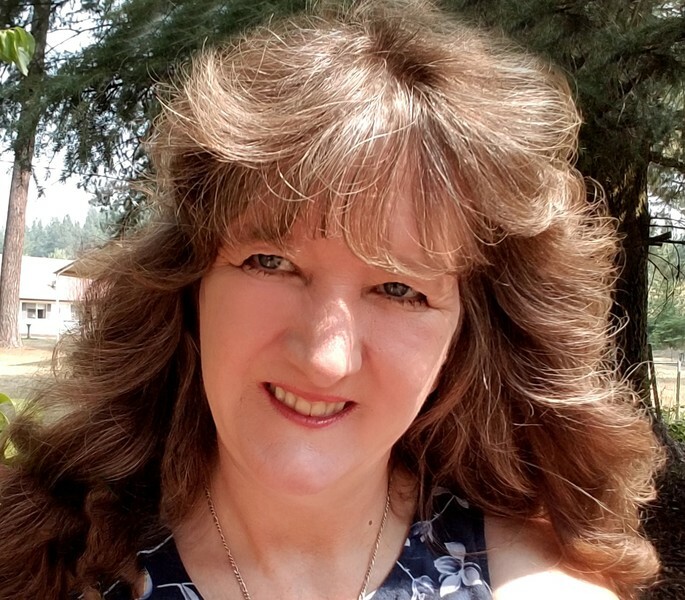 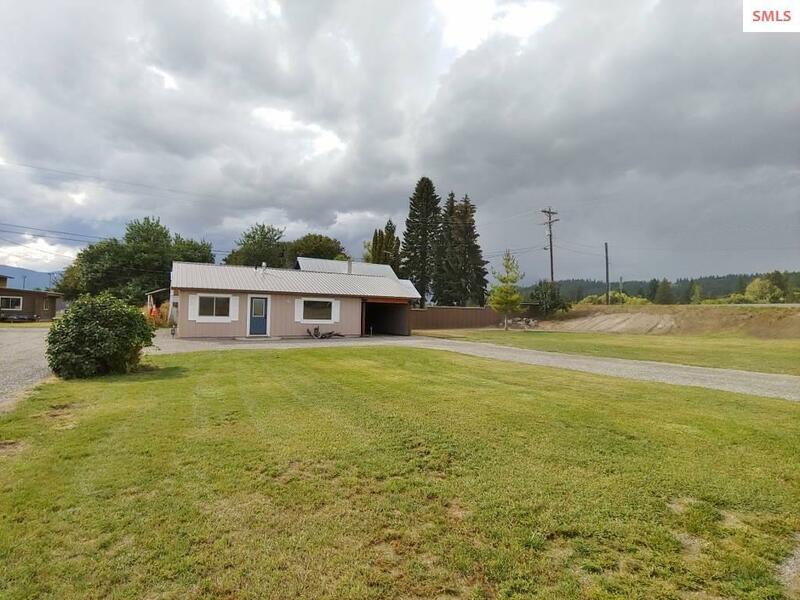 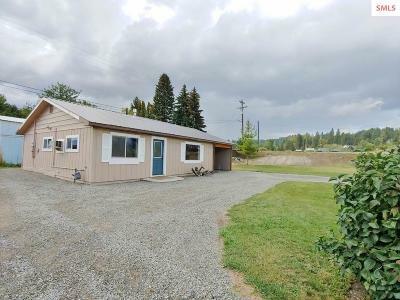 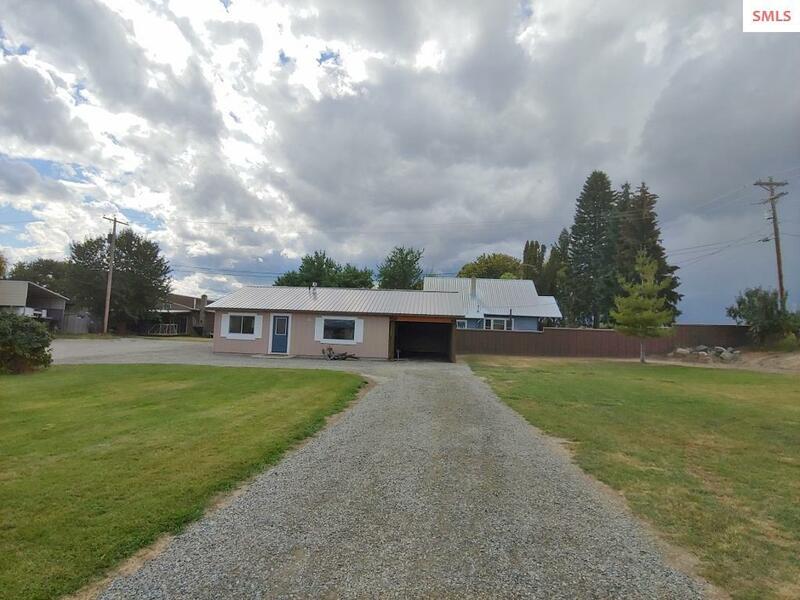 Superb location next to the Kootenai River, near the Fairgrounds, City Park, National Wildlife Refuge, and the City Center of Bonners Ferry. 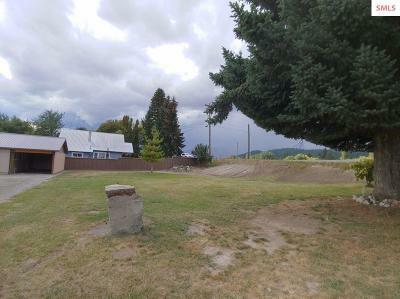 Property is zoned for further development.